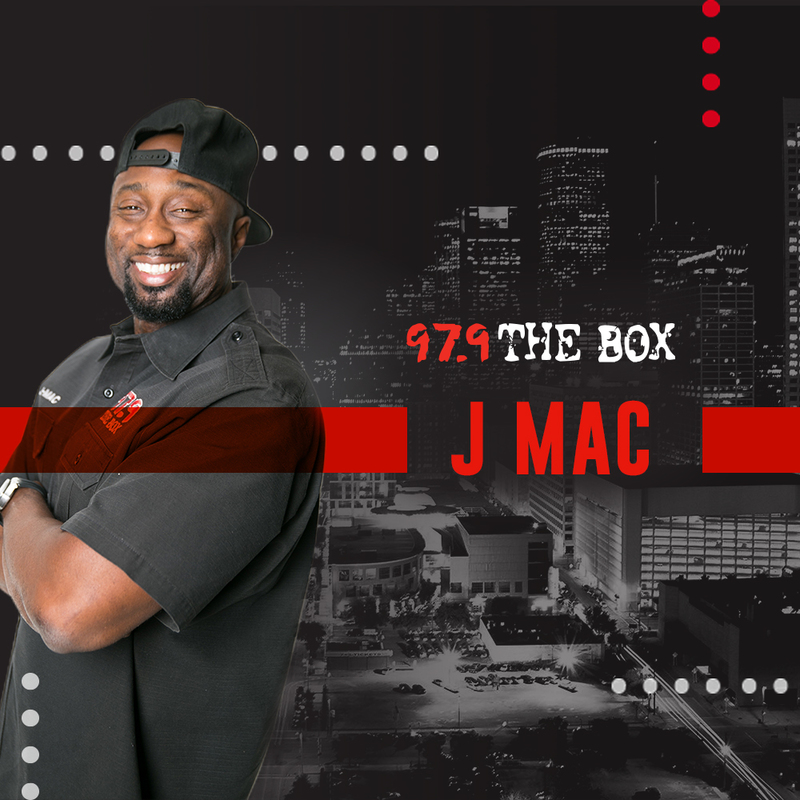 It’s ya boy J Mac, and I got a chance to interview Joseline on one of her recent visits to Houston. In the mist of the interview Joseline had the nerve to challenge me, the Freestyle King. You know I had to put on for the city of Conroe one time. Check out this epic freestyle battle below. “L&HHATL” Reunion Sneak Peek: Joseline & Mimi Faust Dish On Stevie J. Is Joseline Of “Love & Hip Hop Atlanta” Taking Steroids?